KW's debut album is their most accessible one. It is very easy to get into and understand, not to take anything away from the music itself. Here the Led Zeppelin/Jimi Hendrix influences are most visible (especially since there is a cover of 'Fire' included) but the playing stays progressive throughout. The album opener "With My Mind" has become a personal favorite of mine, accompanied by such tracks as "Used To Feel Before" and the beautifully moody "Waste Of Time". The rest of the album is evenly good as well, capped off by the 20+ minute "Mushrooms" epic which is split into 8 parts. The whole album has a light 'feel good'-vibe from start to finish, occasionally dipping into the deep and spiritual side. There is something very mystical about the whole being of Kingston Wall. I believe this can be life changing music, all you really have to do is pay attention. The lyrics seem to have something infinitely wise in them and the playing is top-notch or dare I say, awe- inspiring. 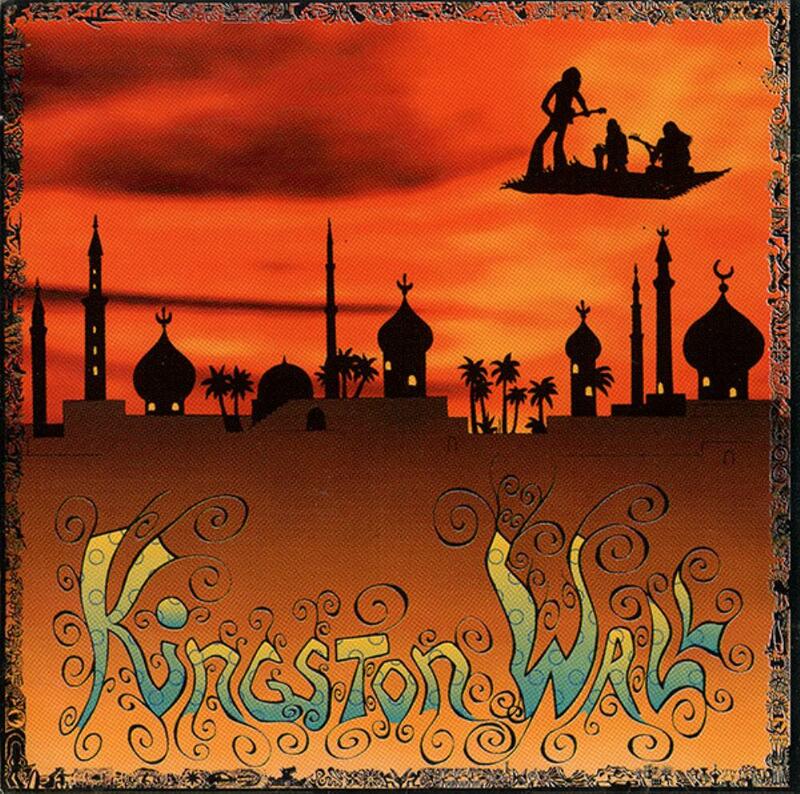 All 3 of Kingston Wall's albums are essential but their sound and music would soar to even greater heights later on.